When someone is interviewing for a position of a cashier, they need to highlight their focus on customer satisfaction, accuracy and reliability. 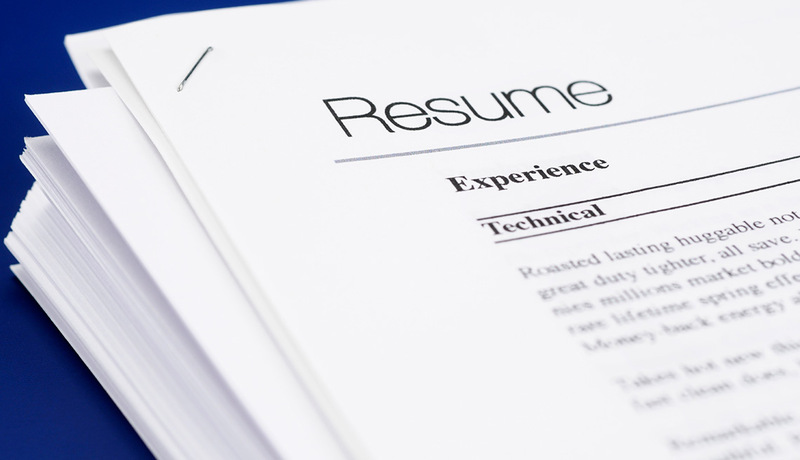 Employers look for those candidates who possess skills like computer literacy, basic accounting and familiarity with products. In other words, they want to hire someone who is excellent with money, good with people and excellent in communication. The major goal of a candidate for the post of cashier should be to show that he or she has all the three above mentioned qualities, to demonstrate that he or she is pleasant, reliable person to work with as well as a positive public face for the company. 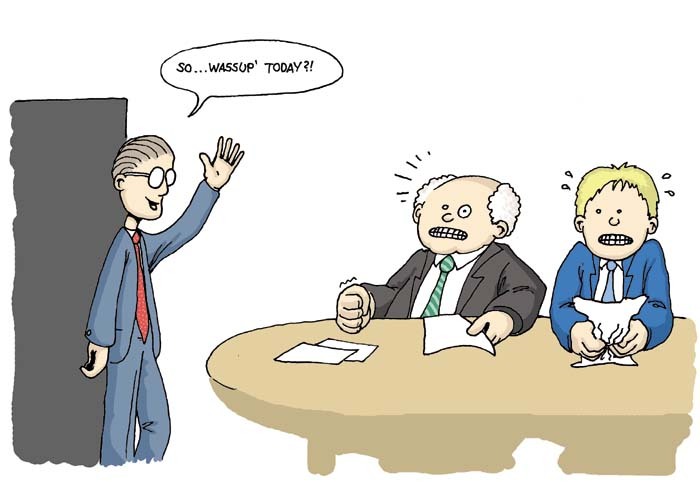 There are chances of difficult question to be asked in the interview. Preparing the list of the likely questions to be asked will help the candidate to be prepared in advance for those questions. The best way is to spend some time in researching the information of the company. You can look at its website to understand the scope, objective, product offerings and management team of the company, revenue and scale of operations. Try to find and read out the annual report or you can review the employee’s social (LinkedIn/Facebook) profiles or search the company on Google News for the any details. You may want to know the company profile, their turnover, cash flow system and channels prehand for the interview. Be prepared for everything before the interview only. Be it your formal outfit or extra allowance for the travel time one night before to the interview. Rehearse for the specific skills or attributes you would like highlight to the interviewer. It is normal to breathe more quickly and to take shorter breaths when you feel nervous. Putting control on your breathing is one way to overcome feelings of extreme nervousness both before and during your job interview. The cashier is expected to confidently handle cash and people equally and simultaneously. 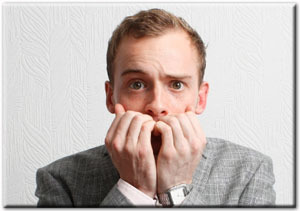 Thus, any show of nervousness will dent the possible outcome of the interview. There are many ways to prepare for an interview at your own without taking any help from a professional career counselor or coach. You can easily practice interviews, all by yourself or you can take help of your family members and friends. Stand in front of the mirror and ask likely to be asked questions to yourself and answer them in a confident way so which will boost your confidence and enthusiasm for the interview. Now, this may be common to all jobs, but is equally true to the cashier’s position. Just because you are unable to find jobs in your field, does not mean that there are no jobs available or companies do not need someone with your skill. Making good network gives you chance to meet people that might be willing to pass your resume to their employer or other people they know. In this way, you are able to find position you did not even know about otherwise. Increase your visibility for better networking, increase the quality of your resume, use your LinkedIn or social network profile to be in touch with professionals, etc. are the ways which can help you to increase the web of your network. Your outreach will help your possible employer realize your approach towards people and your ability to build a connect, which indirectly will affect the cash flow. Being professional in a job interview is a key to success in an interview. 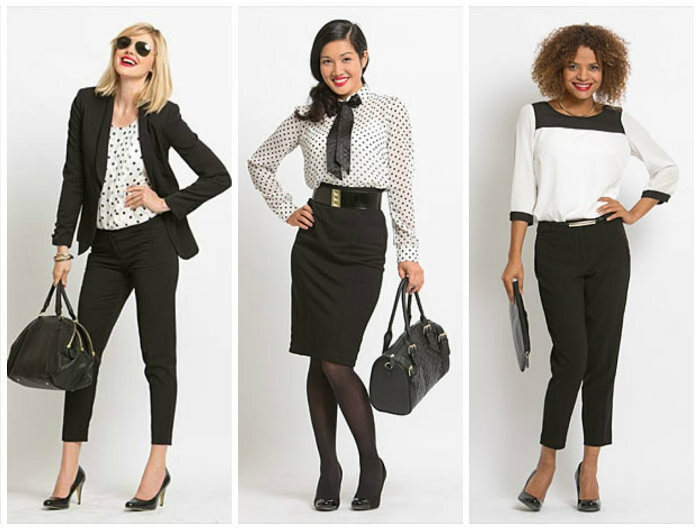 So, plan out a wardrobe that perfectly fits the culture of the organization you have applied for. Wear clothes which fit to your body and are clean and pressed. Keep minimum accessories and jewelry and try not to smoke or eat right before the interview and if possible, brush your teeth or use mouthwash prior to the interview to feel fresh and to have a good mouth odor. Coincidentally, cashiers are the first or perhaps the last person who the customers will see, so dressing smart is always a good idea. 7. Focus more on what you can do for the company, rather what they can do for you. What are the most difficult challenges facing your department? What is the company’s strategy for generating new business? Is this a new position you are offering to me or I am replacing someone? As a cashier you are focused on money all the time, you will be possibly managing the direct cash flow or the revenue. Thus, it will be of utmost importance to channelize your efforts to understand the work ethics and your role as the company maker. It is good to write or print your achievements for your interview. Most of the job seekers fails to prepare their achievement and to bring their examples of previous work. To achieve this, one can bring performance card or chart or graph which illustrates how you have saved the company time or money or how you made the company money which will give a positive impact on the whole process of interview. Asking questions from the interviewer once you are done with your exam of questions shows that you are interested in the job, but be specific with your questions because it should be logical and related to the organization only. You can ask about the company or industry or policies of the company. Avoid asking personal questions or questions pertaining to politics or religion as it will give a negative impact on the interviewer. The simplest question you may ask is ‘ when do I start’. Following up after an interview can help you to give a positive impression on the interviewer and will set you apart from the crowd. Take the help of the email system to send a thank you note to the Human Resource Management cell of the organization or send a hard copy note and be grateful to them for sparing time for you fro the recruitment process. Accounting, Payments, Cash flow management, Credit management, Accuracy in accounting, Managing cash windows, Transactions, Returns, Money handling and Inventory control. 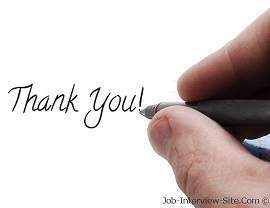 Giving a job interview for a cashier position is an important event for a person. A good preparation is very much needed, which significantly increase the chances of getting hired. Never assume that job interview is only a formality, it is a serious business meeting and it should be treated seriously. Take your time to complete the research for the company, practice for the most frequently asked questions, carefully pick your interview outfit and behave confident and professional. 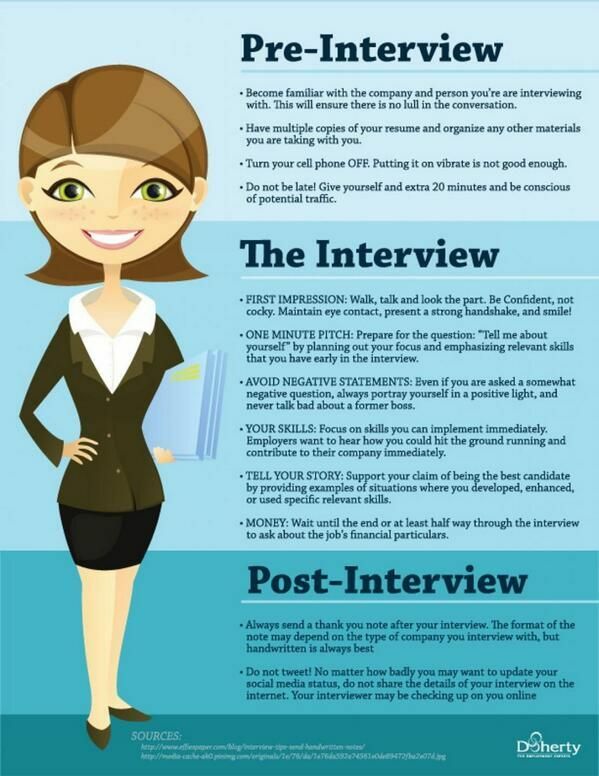 These above mentioned tips will help you to ace the interview in all way.